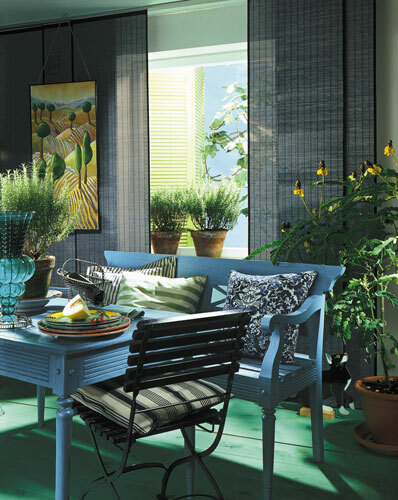 Panel blinds are a new and innovative shading option especially ideal for large glass expanses and Patio and French Doors. 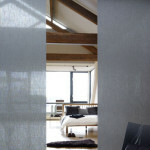 They are also a perfect solution for a room divide. 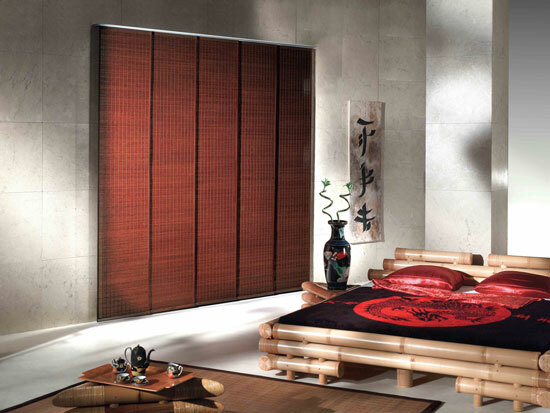 They are neat and sophisticated and give any room a modern spacious feel. 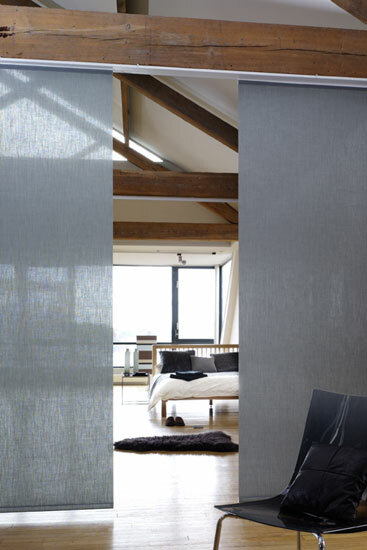 They open with each panel sliding behind the previous on a multi-channel track. 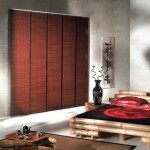 They are available in a wide range of fabrics from textiles to woodweave. Available with 3, 4 and 5 track options.